VN expects to sign agreement on agriculture cooperation with U.S.
09:02 | 27/06/2018 VGP – Deputy PM Vuong Dinh Hue suggested Viet Nam and the U.S. sign a framework agreement on agriculture cooperation, focusing on climate-resilient agriculture development. 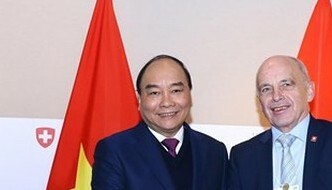 The working session between Deputy PM Vuong Dinh Hue and the U.S. Deputy Secretary of Agriculture Stephen Censky in Washington D.C. on June 26, 2018. 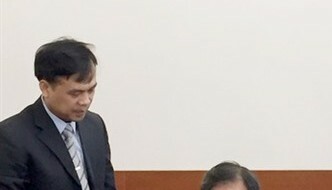 Photo: VGP Hue made the suggestion during his working session with Deputy Secretary of Agriculture Stephen Censky in Washington on June 26. 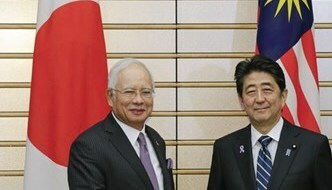 The Deputy PM also asked the U.S. side to step up import of Vietnamese mango while considering other kinds of fruits, including pomelo. 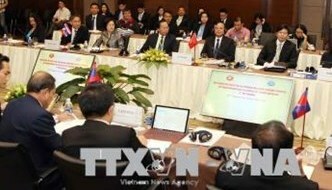 Censky said the U.S. will start to import Vietnamese star apple and is completing final procedures for importing mango. 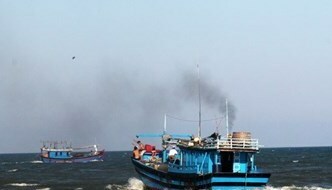 The U.S. will also actively consider conditions for pangasius imports from Viet Nam, Censky added./. 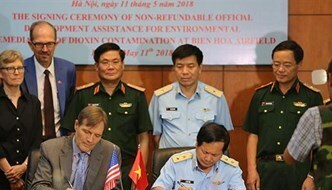 By Ngoc Van … [Read more...] about VN expects to sign agreement on agriculture cooperation with U.S.